A visit from a Swiss engine, along with a memorable appearance by a Welsh singing superstar, brought thousands more visitors to Snowdon Mountain Railway this season. The train, from the Brienz Rothorn Bahn (BRB) railway in Switzerland, travelled 900 miles to North Wales last month, to meet up with its sister locomotives on Snowdon. The successful visit resulted in a substantial increase in visitors compared to last autumn. The railway, which closes for the winter this weekend, enjoyed another significant moment in its history this season as global icon Dame Shirley Bassey DBE became the fourth and final person to have a carriage named in her honour. Following in the footsteps of fellow countrymen Sir David Brailsford CBE, Sir Bryn Terfel CBE and Katherine Jenkins OBE, Dame Shirley Bassey unveiled her carriage at Waterfall station before returning to greet fans that had gathered to see her. 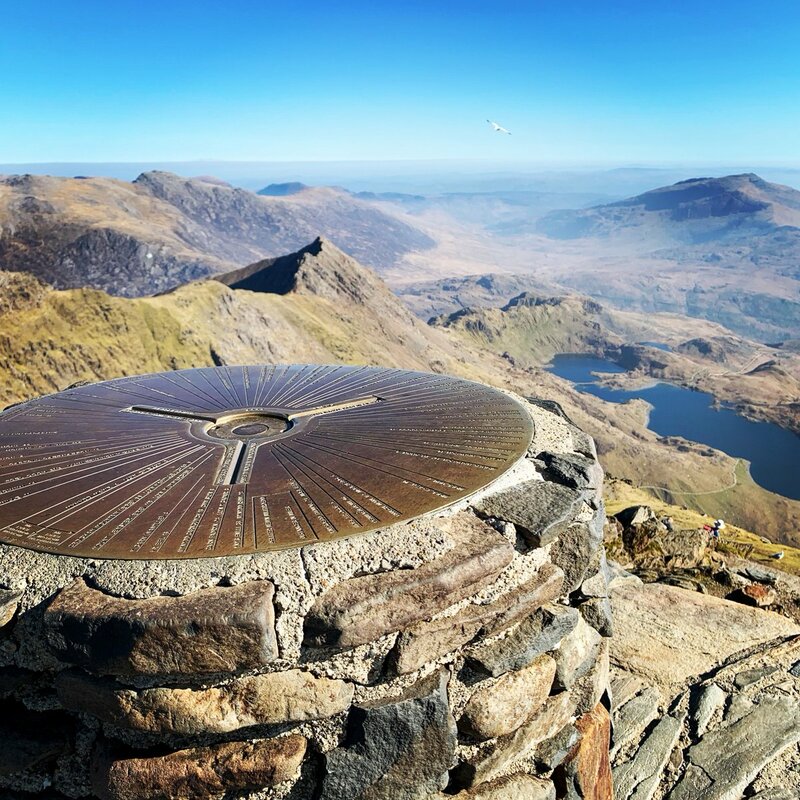 Snowdon Mountain Railway has been visited by numerous film crews this year, filming the railway, the summit building and the mountain’s breath-taking scenery for a range of documentaries and even a television advert. Channel 5 brought father and son duo George and Larry Lamb to the railway in the spring as part of their series ‘Britain by Bike’, while Monkman and Seagull of University Challenge fame visited in the summer to explore the ingenious engineering that makes the railway so unique, as part of their BBC documentary ‘Genius Guide to Britain’. The mountain railway then played a starring role on the small screen, featuring in German supermarket giant Aldi’s recent advert. “I’m absolutely certain that this has been a season like no other, reflected in increased numbers of visitors at key times of the year. “We are thrilled to have enjoyed a historic first in the visit of a train from our sister railway in Switzerland, while also attracting some significant TV programmes and presenters. “My own personal highlight was welcoming Dame Shirley Bassey to the railway in May to unveil her very own carriage. Snowdon Mountain Railway will reopen in spring for its 2019 season.